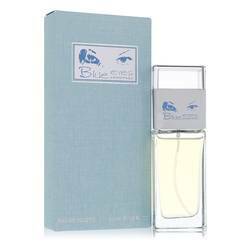 Blue Eyes Perfume by Rampage, Cheerful and inviting, Blue Eyes blends bright notes of grapefruit and romantic floral essences into a sweet and pretty fragrance that perfectly captures the romantic spirit of a flirtatious glance. 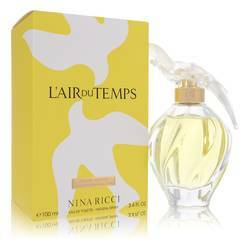 Crisp and sweet grapefruit, lemon and apple blend with romantic rose to create scent that’s at once edgy and classically feminine. Heliotrope, a vibrantly purple bloom known as the “cherry pie flower” for its distinctly sweet aroma, composes the heart of this Read More Read More floral-fruity scent. 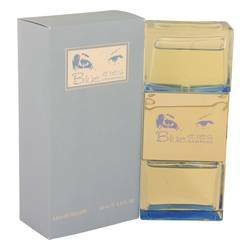 A base of classic musk gives Blue Eyes a warm, sensual anchor that makes it ideal for day or night wear. 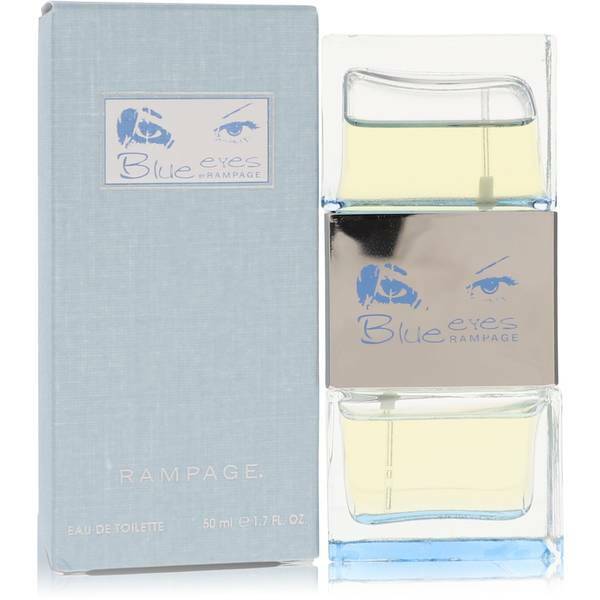 Rampage released this fragrance in 2006. 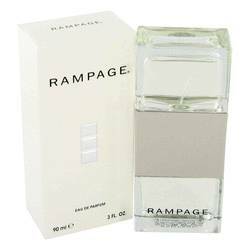 Rampage is a 35-year-old American brand known largely for its line of young contemporary clothing. 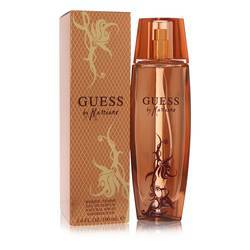 A subsidiary of New York-based Iconix Brand Group, the brand expanded into women’s fragrances in 2003. 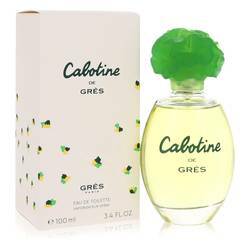 This fragrance has moderate sillage and dries down to a powdery scent true to the youthful brand. All products are original, authentic name brands. We do not sell knockoffs or imitations.